First Friday Finds of the new year!! woo! I stumbled upon this trailer yesterday and I already can't wait for the movie to come out. 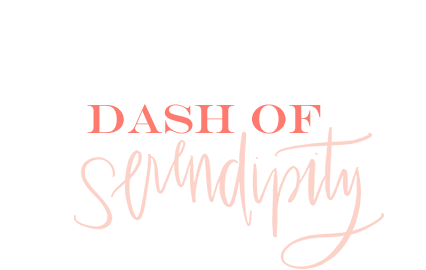 The Benjamin Button-esque storyline is set to come to theaters in April, but I don't know how I will wait that long! I'm a huge fan of Blake Lively (she's also absolutely stunning) and I'm so excited to see that she plays the lead in this film. I feel like it's a different sort of storyline so I'm excited to see how it turns out! I've had my record player for about a year now, but I recently got really in to playing my vinyls. I haven't gotten new vinyls since I first got the record player for my birthday. I purchased Ed Sheeran's "x" two weeks ago, and I love how relaxing it is to listen to via record player. 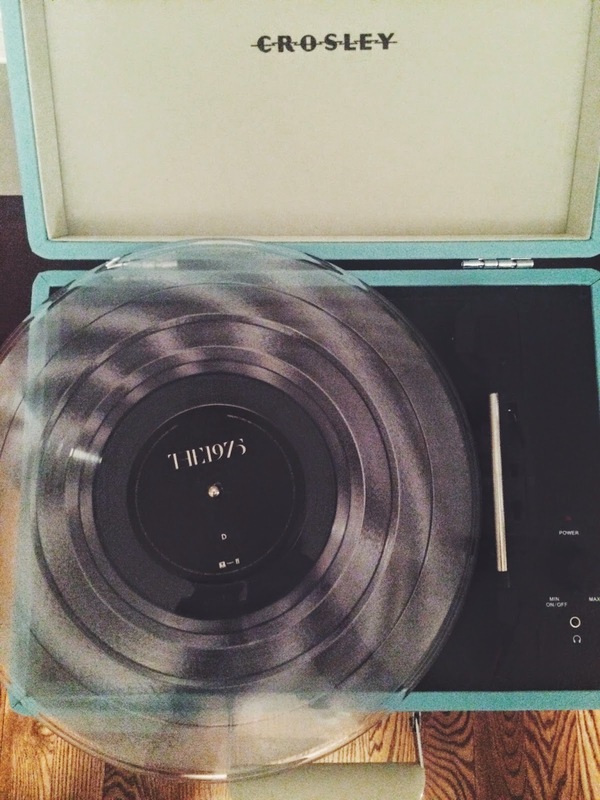 I also received The 1975 vinyl and the She & Him vinyl for christmas! I'm obsessed with vinyls that are a little different than the typical black record. The 1975 one is clear and the of Monsters and Men is pink! How fun!